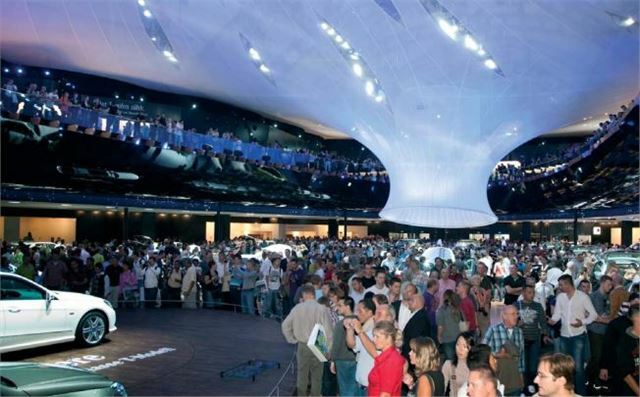 If you're planning on visiting the Frankfurt Motor Show this year then you'll need to know your way around! Below is a hall plan, which features the locations of all all the manufacturer stands and halls. For more Frankfurt Motor Show coverage, follow our dedicated page.